Anyone remembering their American history knows that after a harrowing voyage from England, the Pilgrims arrived in November 1620 on the tip of Cape Cod in what is now Massachusetts. There they established one of the first permanent British settlements in North America. 2020 will mark the 400th anniversary of that crossing, the creation of the Mayflower Compact, and the founding of the Plymouth colony. While American historians don’t often teach study abroad courses, this upcoming anniversary would be a perfect opportunity to highlight the global aspects of the United States’ background and show that American history stretches beyond our borders. Or it might be an opportunity to explore the history of the concept of religious freedom. 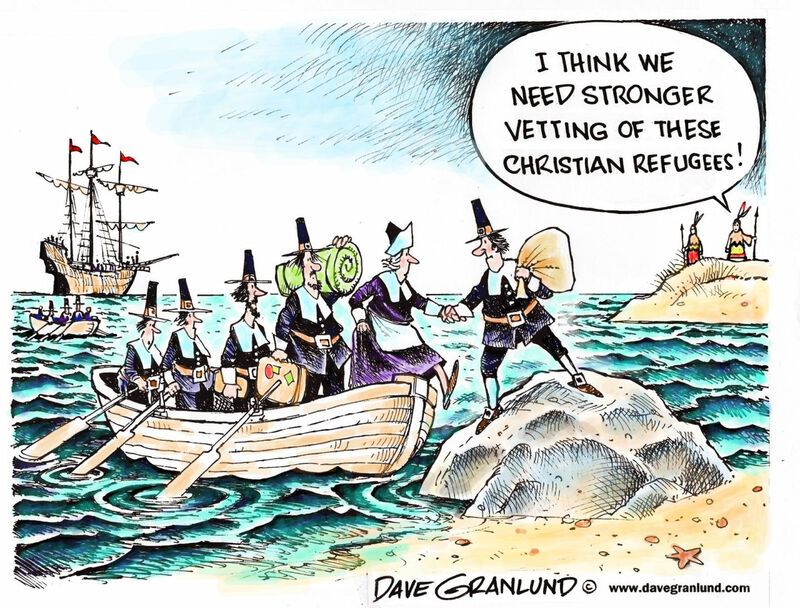 Or perhaps an analysis of America’s first refugee group? Seminars International would be glad to discuss your ideas with you.